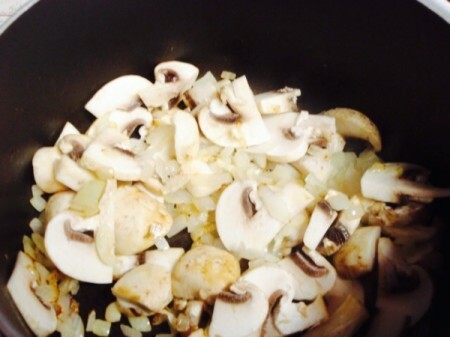 This is my mother's recipe for an extremely easy to make yet extraordinarily elegant mushroom soup. It only has a handful of ingredients and is very forgiving if you want to double or divide the recipe. 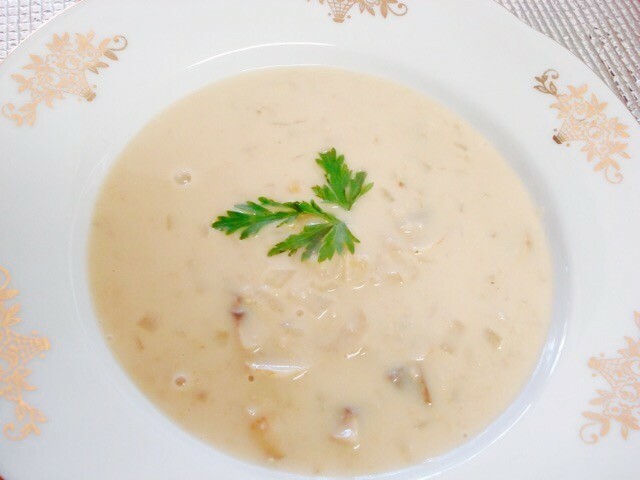 For a recipe that has no need for heavy cream or chicken stock, it is surprising rich and delicious! Fry the minced onion and garlic in oil over medium heat for a few minutes until softened. 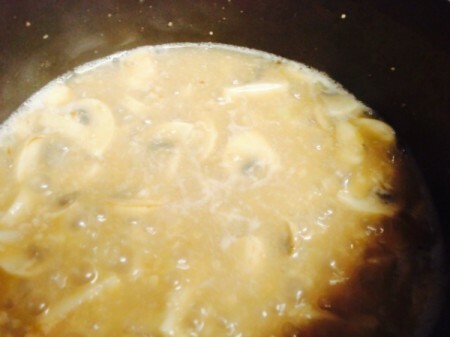 Add the sliced mushrooms and stir, cooking until slightly browned. 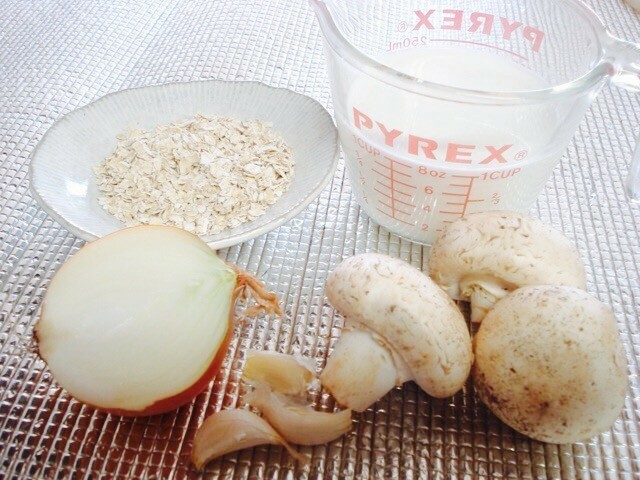 Add the oatmeal and water. Cook on low heat until the oatmeal softens, about 5 minutes. 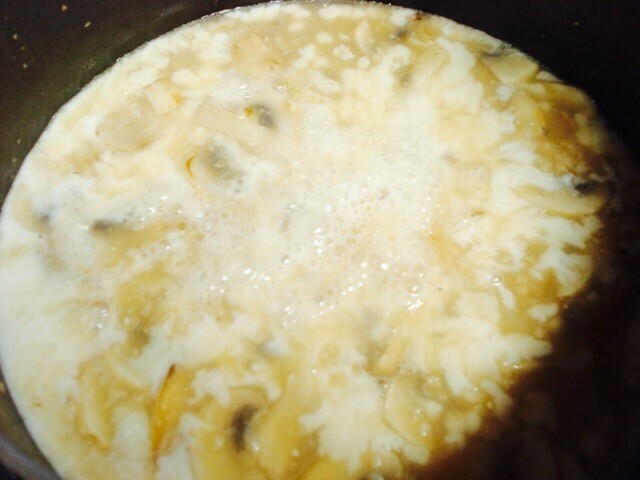 Add milk, bring to a boil and simmer until it thickens. This is where you keep cooking until you've reached your desired thickness. 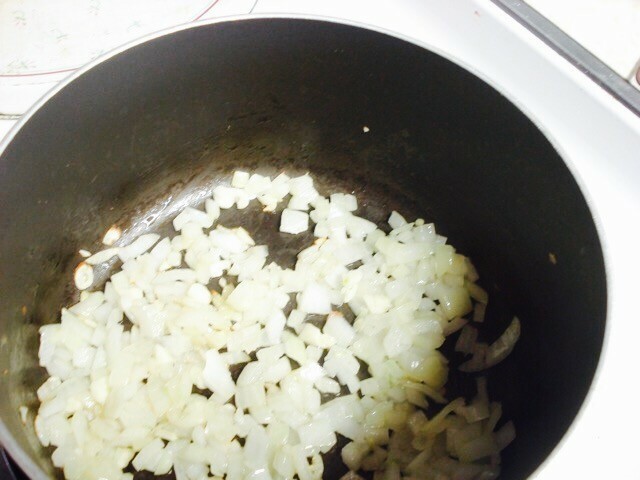 Do not over boil. Salt and pepper to taste. Sounds lovely. I'd have to use something other than oatmeal though. Maybe rice flour?